Looking to do some summer reading? June is GLBT Book Month, and we can help you celebrate. 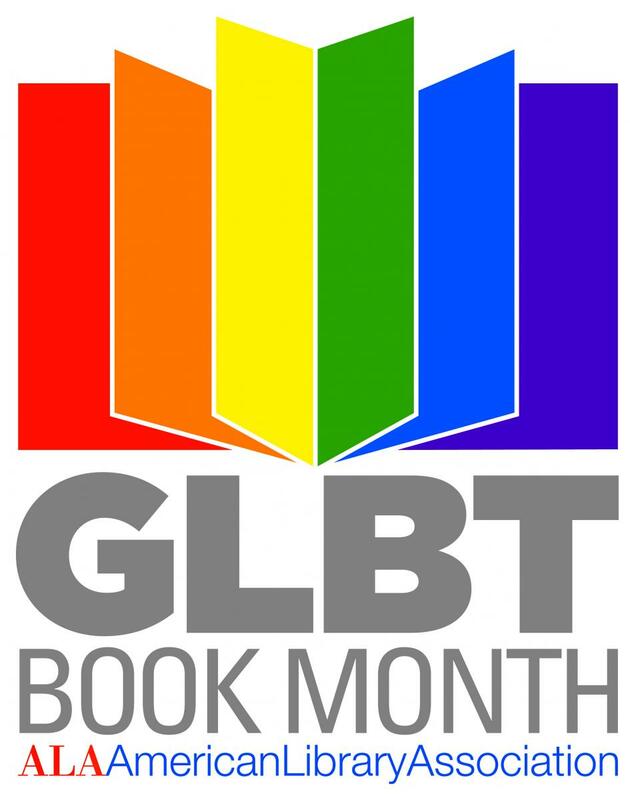 Sponsored by the American Library Association (ALA), this annual initiative recognizes authors and writing that reflect the lives and experiences of the gay, lesbian, bisexual, and transgender communities. Check out the 2016 Over the Rainbow Project book list from the GLBT Round Table of the ALA. This comprehensive list includes annotated bibliographies for each of this year’s 68 winning titles. The list is also helpfully divided into categories—including a top ten list, art/photography, fiction, graphic narrative, nonfiction, biography/memoir, essays, and poetry—so you can easily browse the genres that interest you most.